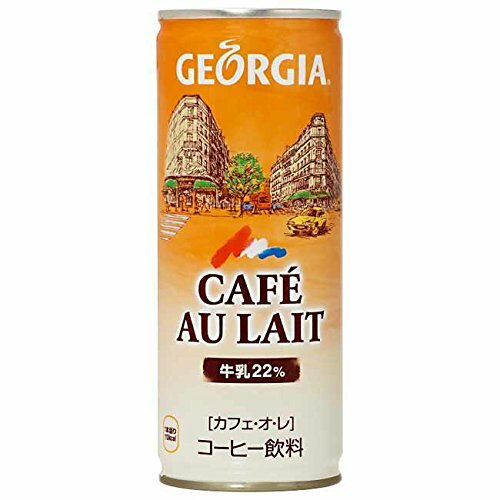 [Content] Georgia coffee: CAFE AU LAIT, 30 cans. [Storage] in room temperature before open. [expiration]Usually at least good for 6 months. We will go purchase once customer makes the order, so that the coffee will be good as long as possible.